Leeds Bradford Airport (LBA) is committed to protecting the environment. We have been certified to the International Standard for Environmental Management Systems ISO14001 since October 2005. We are independently audited twice a year to maintain our certification. Our EMS assists us in identifying the potential environmental impacts as a result of our operations and managing these to minimise impact on the environment. Some of these identified impacts, along with information on how we work to manage and reduce these are detailed via the links below. All rainwater that falls on the airfield drains to local surface watercourses, which eventually join a major river (River Aire). Certain activities, such as aircraft/runway de-icing during the winter months, has the potential to impact on surface waters. Therefore, we have a range of complex control measures in place, including attenuation tanks/lagoons and automated pollution control equipment, which prevent pollutants entering the local streams. Our surface water discharges are closely monitored by the Environment Agency. LBA currently handles c.4 million passengers per annum and whilst we try to minimise the amount of waste we produce, we still dispose of approximately 700 tonnes of waste every year. In 2011, we sourced a local Super Materials Recycle Facility and currently 100% of waste generated within our terminal and on-board aircraft is recycled and/or recovered (waste to energy). LBA is a participant of the CRC Energy Efficiency Scheme, which is a mandatory emissions trading scheme that aims to reduce CO2 emissions through energy efficiency. Since this scheme was introduced we have carried out a number of energy efficiency projects, both inside the terminal building and external areas (car park lighting and airfield ground lighting) to reduce CO2 emissions. We are continually investigating areas where energy efficiency can be improved in order to reduce our carbon emissions further. Our policy: Consider the effects of airport operations on the landscape and make every effort to conserve local ecology, whilst taking into account operational requirements. 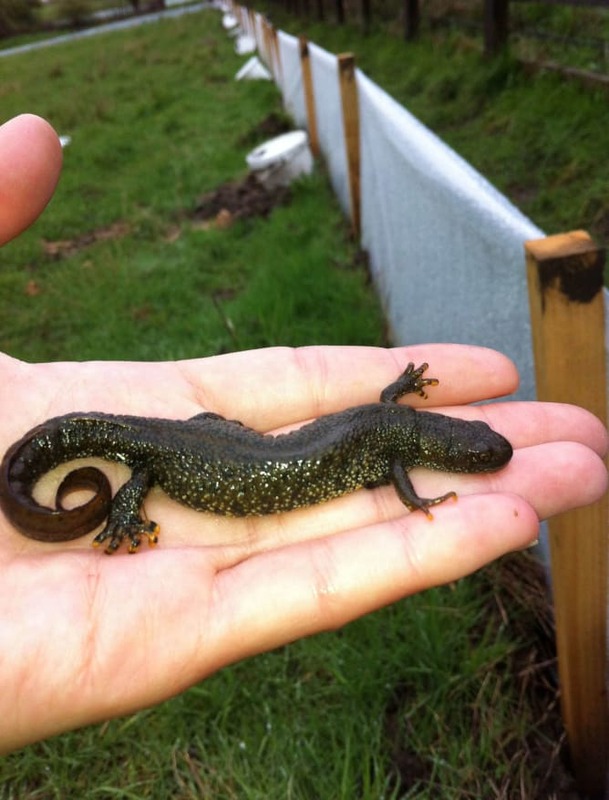 A small population of Great Crested Newts (GCNs) were identified on a plot of LBA owned land, where the development of new infrastructure for surface water run-off was necessary. GCNs are a protected species under the Wildlife & Countryside Act 1981, therefore prior to any development commencing, the GCNs had to be moved from their existing habitat to an alternative, suitable location (as required by Natural England), away from the proposed development. No alternative suitable locations were identified in the surrounding area, so we created a brand new habitat for the newts. 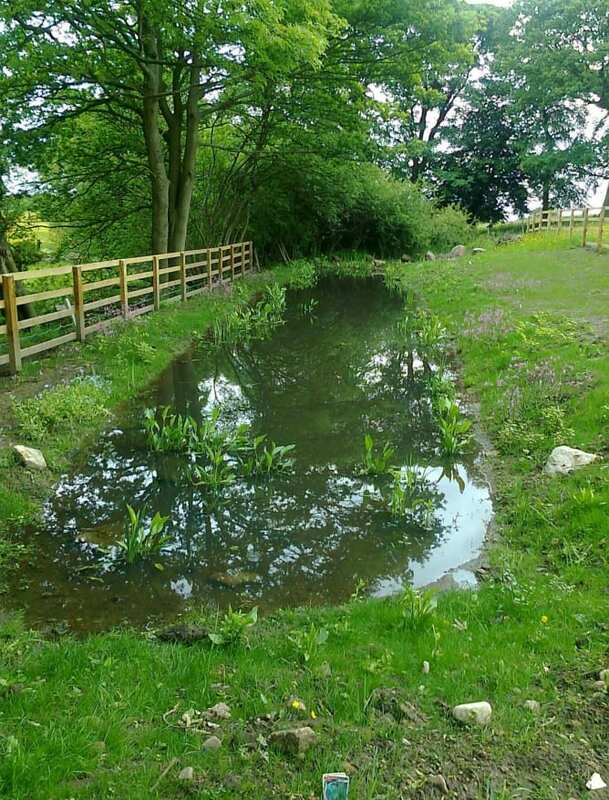 This involved the construction of a new pond, along with brash piles and plants suited to the GCN. The newts were carefully captured using special newt fencing and pitfall traps. A total of 23 GCNs were captured and successfully translocated to their new habitat, which LBA provide continued conservation. Continue to apply the waste hierarchy and maximise the amount of waste recovered/recycled. Seek to reduce our carbon emissions further and investigate renewable energy sources. Promotion of sustainable means of travel to the Airport for both our staff and passengers in line with the Airport’s Surface Access Strategy and Travel Plan. Ensure environmental impacts are considered as part of any new airport developments and seek to implement design considerations (where reasonably practicable) to provide environmental benefits.